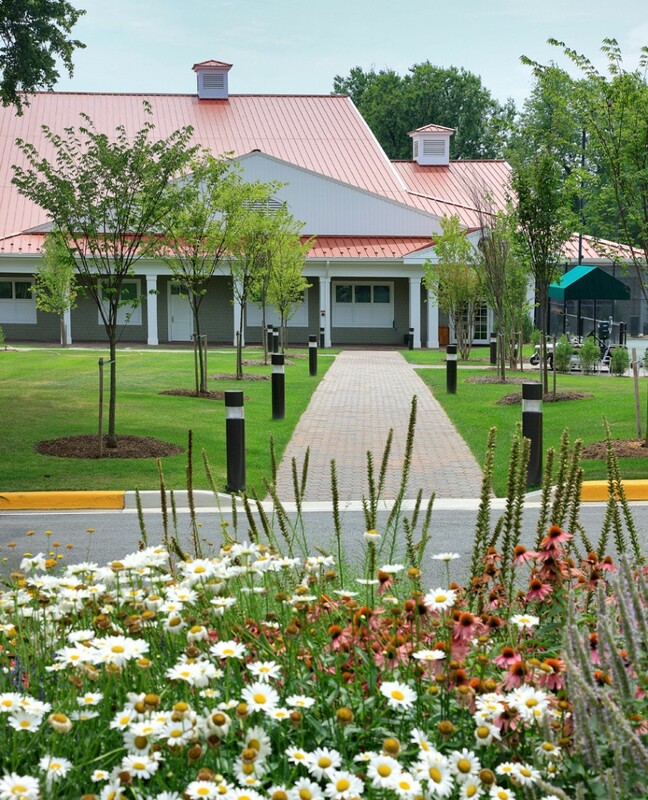 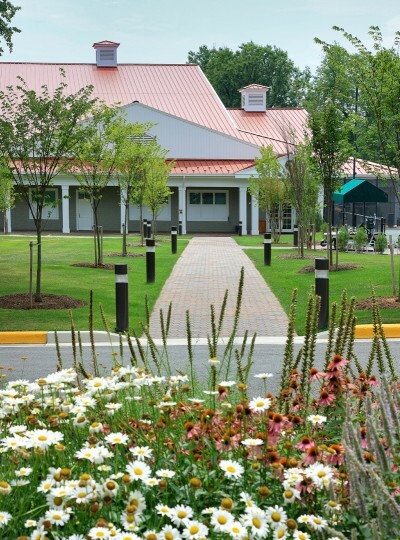 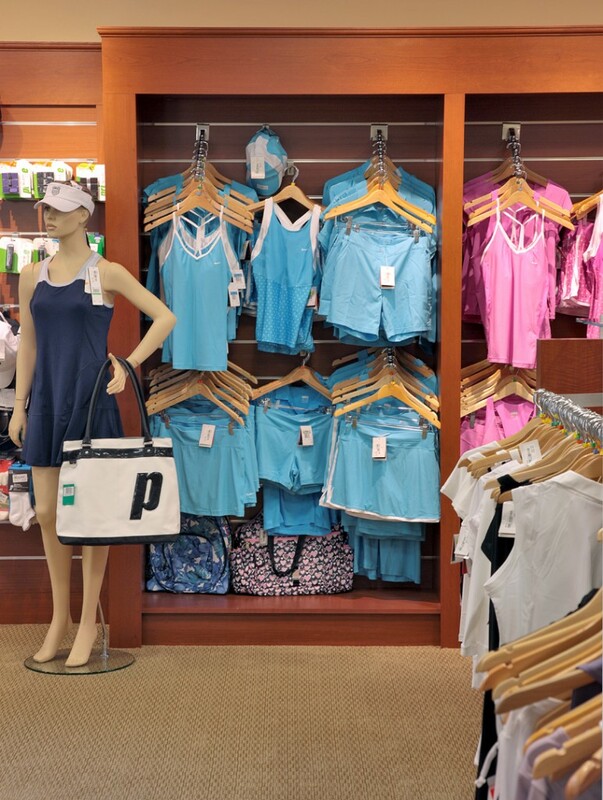 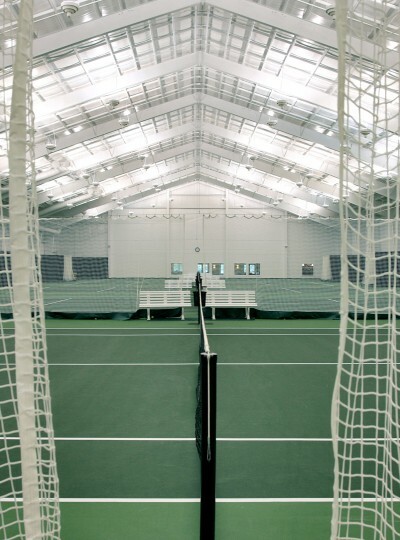 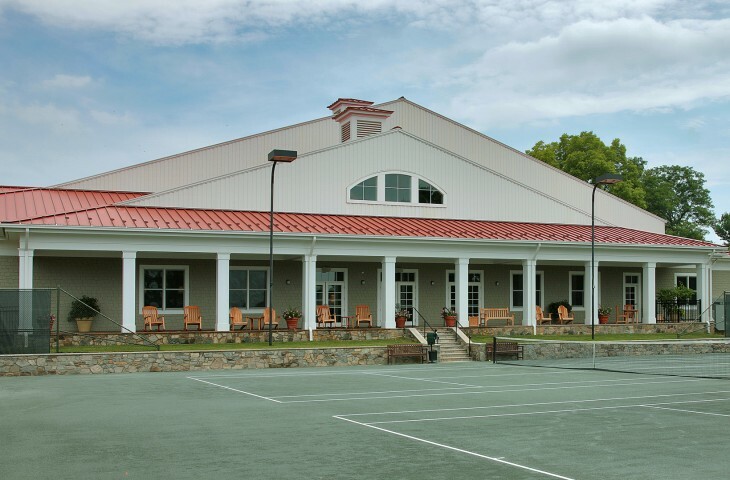 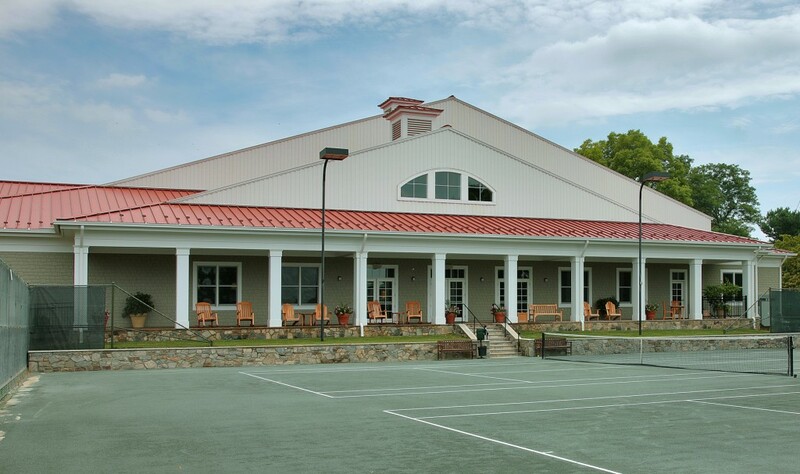 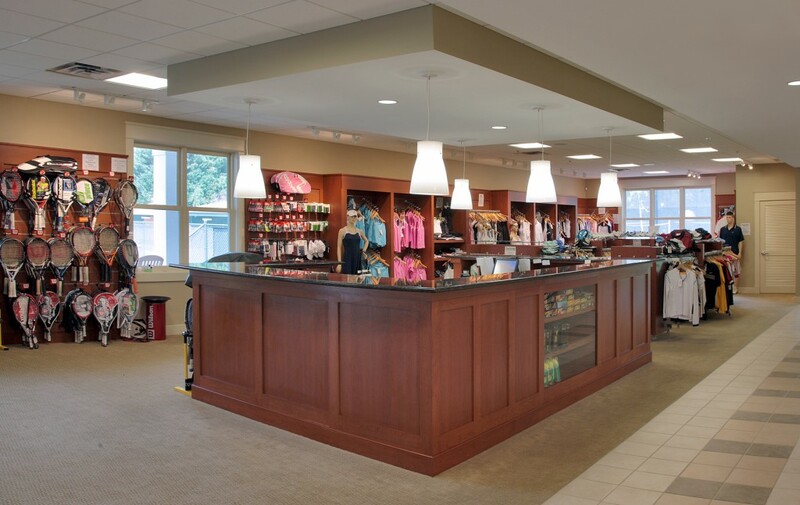 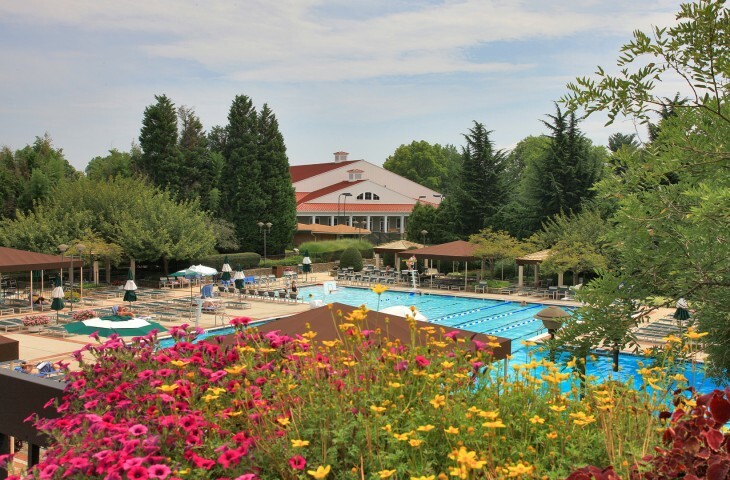 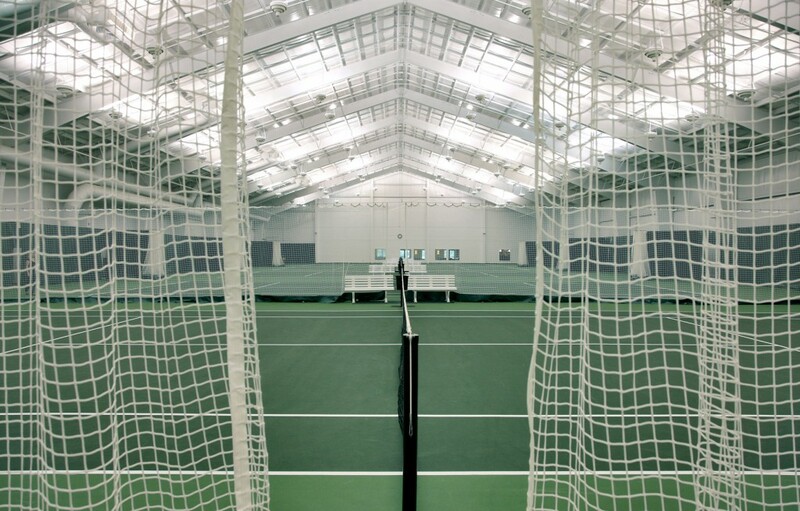 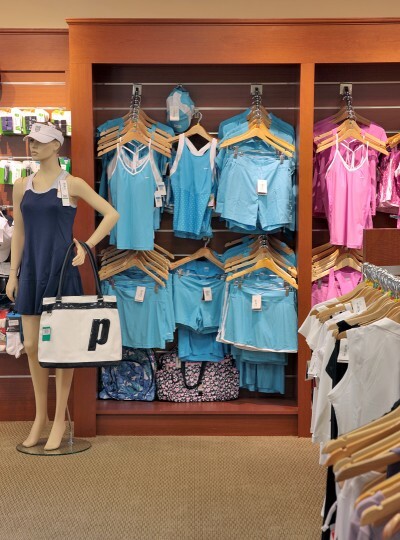 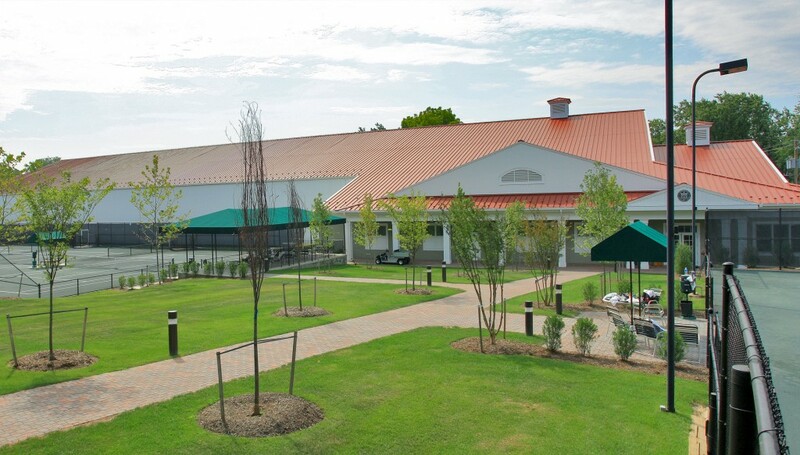 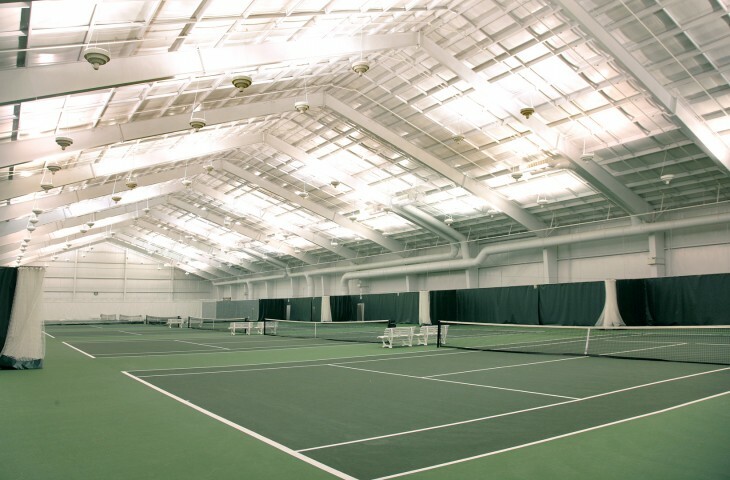 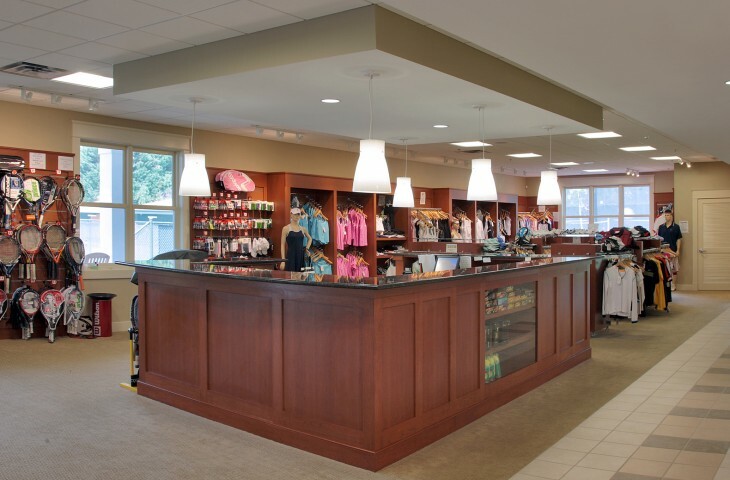 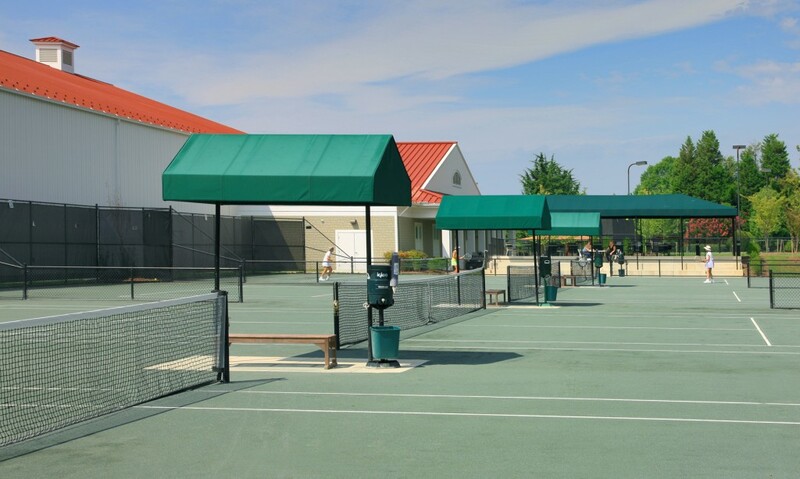 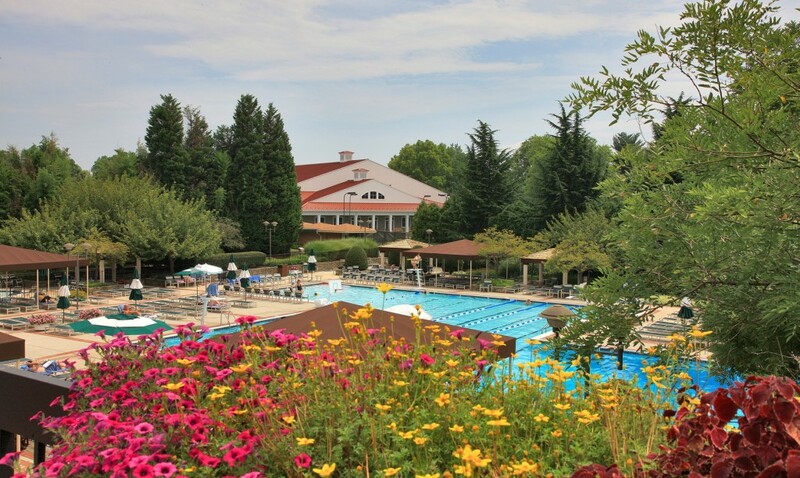 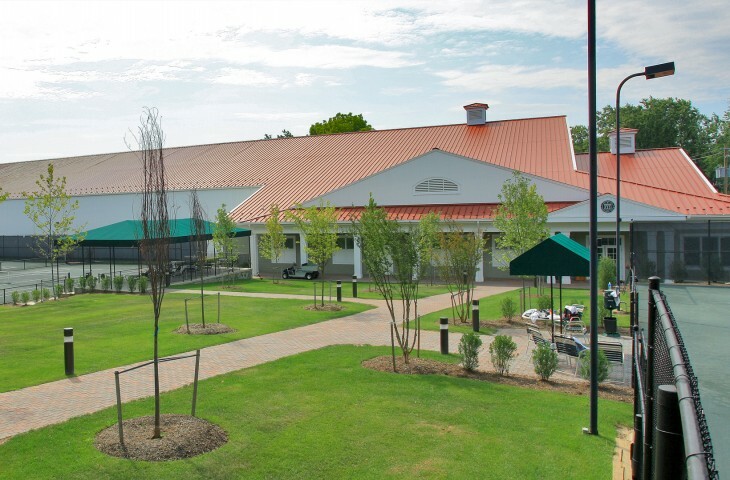 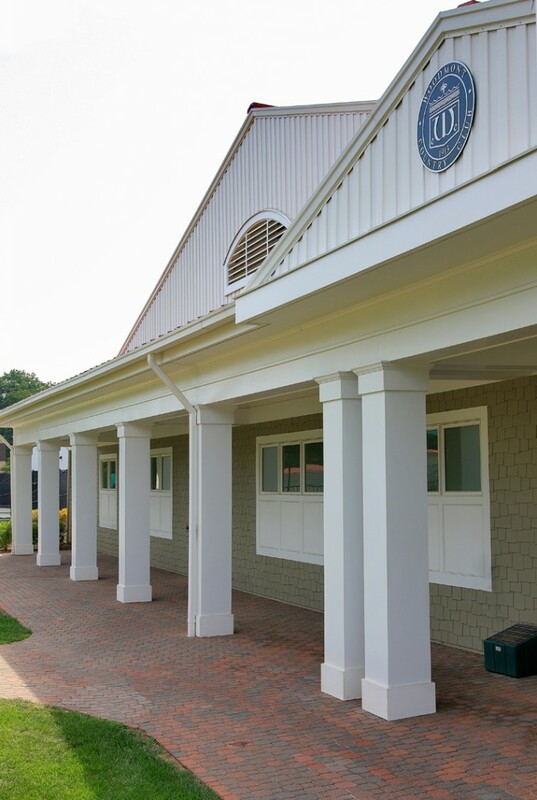 This project consisted of a new 6-court indoor tennis facility with locker rooms, a pro shop, lounge, offices, multi-purpose room, kitchenette, and storage spaces. 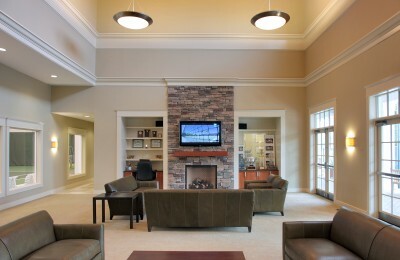 The main building area is a pre-engineered, 43,500 sq. 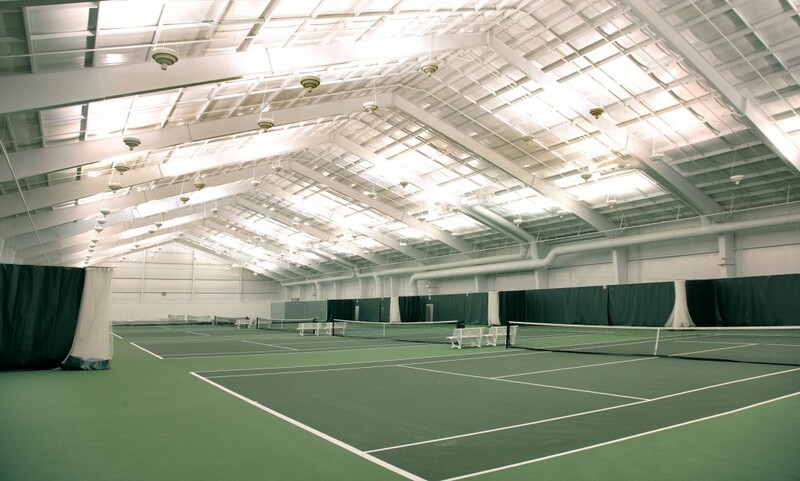 ft., steel frame structure with 14,000 sq. 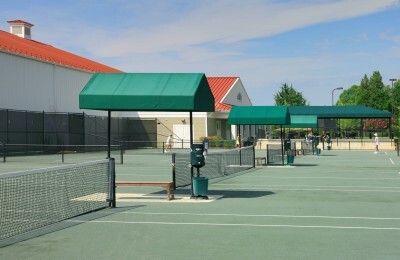 ft. of support space building area that wraps around the main tennis structure as to minimize the large scale of the tennis structure. 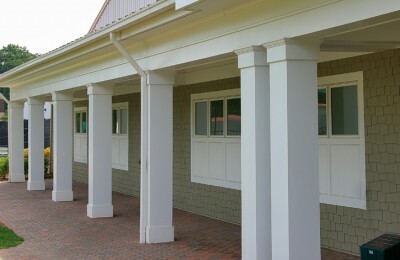 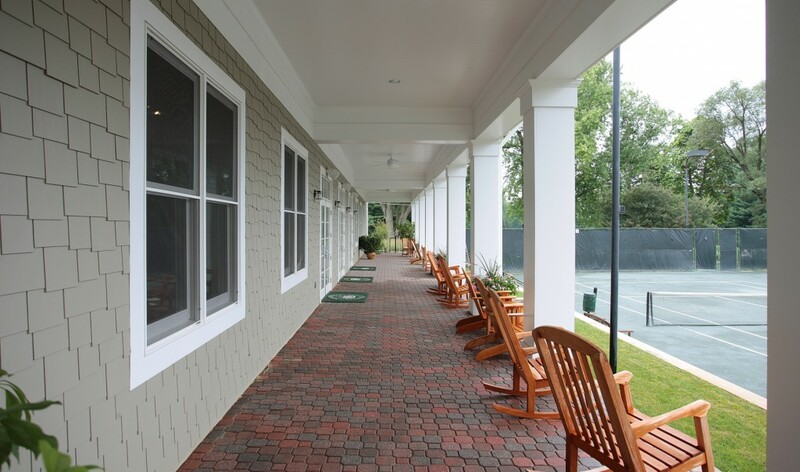 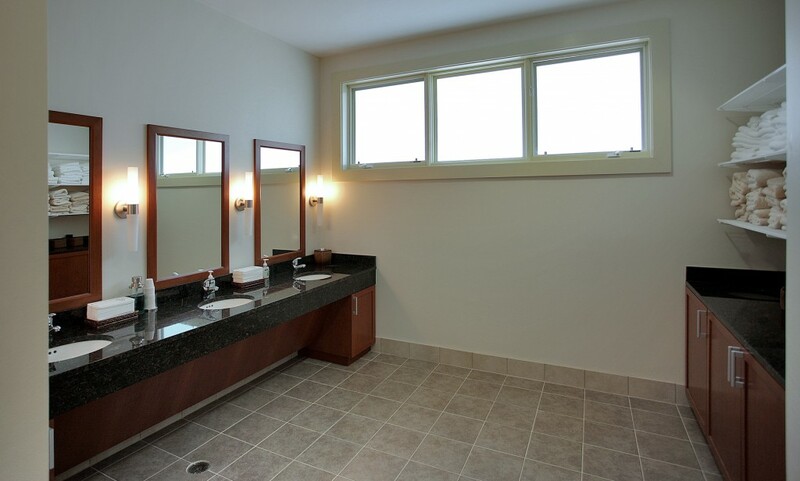 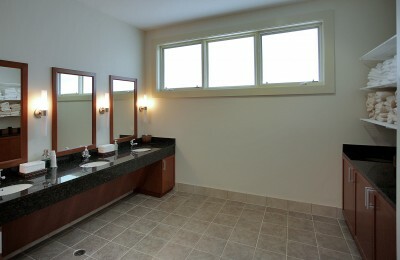 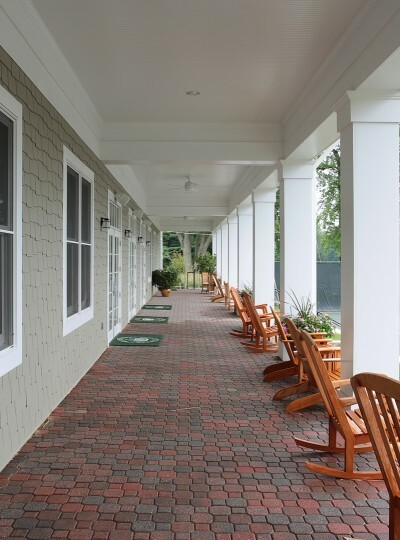 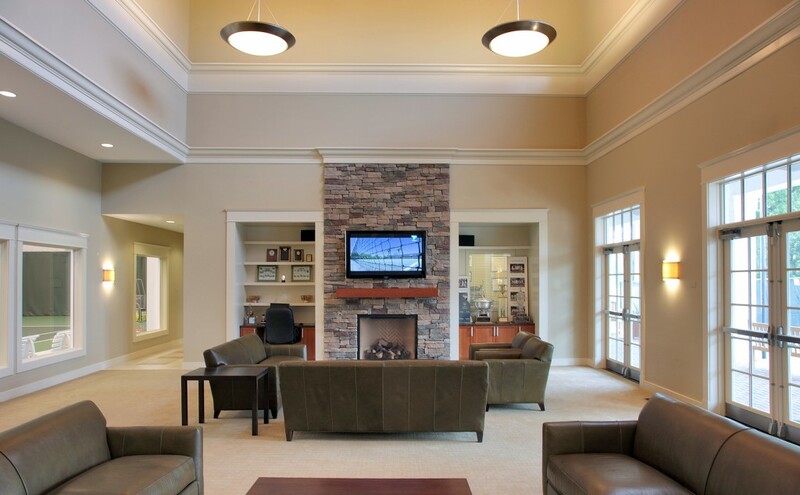 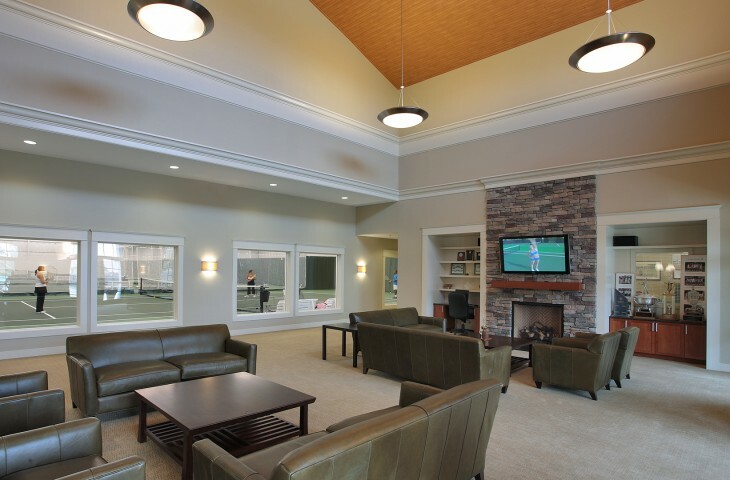 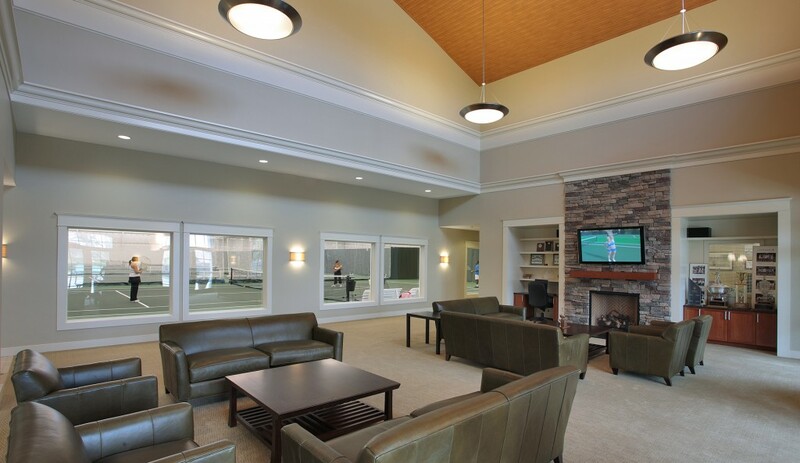 The facility features viewing porches, and a lounge area with views to both the indoor and outdoor court areas.